Frozen shoulder, also known as adhesive capsulitis, is a condition that is characterized by painful and limited range of motion. It occurs most commonly between the ages of 40 and 65 years, slightly more often in females and affects approximately 2–5 % of the population. The aetiology remains unclear. 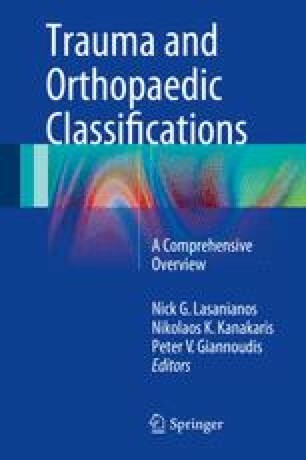 Two different classification systems are described to this chapter as well as the relevant treatment strategies and relevant evidence.